This is a quick and delicious classic French sauce to make with oyster. Go though some trouble to find shallots as it gives this sauce a very soft and delicate taste. If not available use a mixture of white and red onion as an alternative. 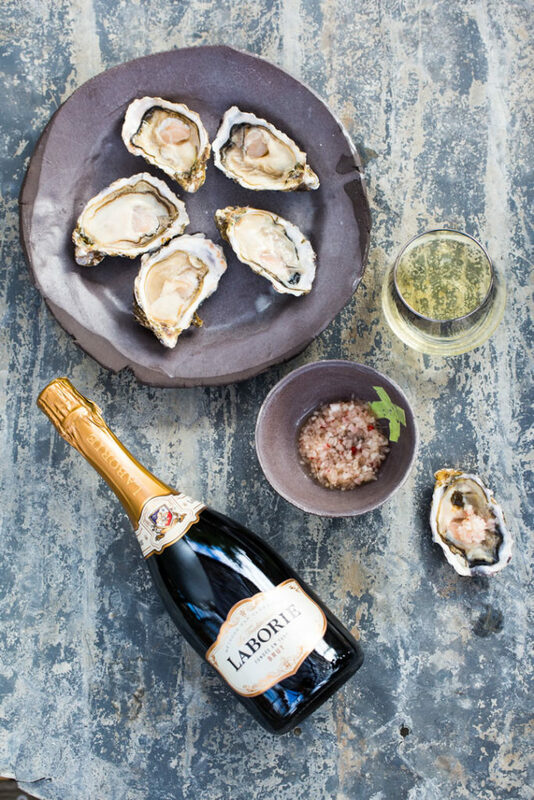 The sauce can be made in advance and brought out just before serving your oysters. Mix all the ingredients together and let it rest for at least an hour in the fridge. 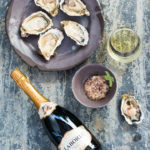 Serve with freshly chucked oysters.